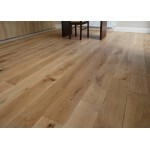 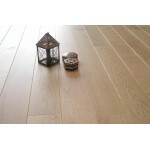 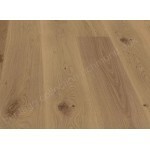 The Walnut Lignum Strata 20/6 timber floor offers a great solid wood feel with the advantages of an engineered product. 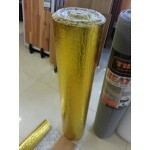 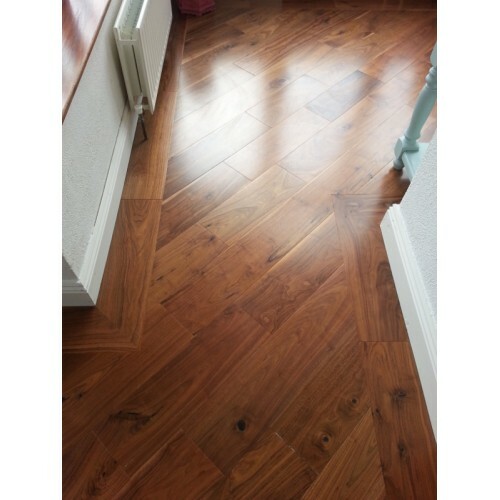 This luxurious floor can be installed on an underlay or directly adhered to the subfloor due to its dimensional stability. 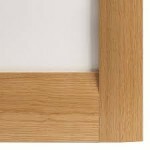 With a wearing layer of 6mm it offers the same possibilities as a solid product in terms of re-finishing, should that be necessary. 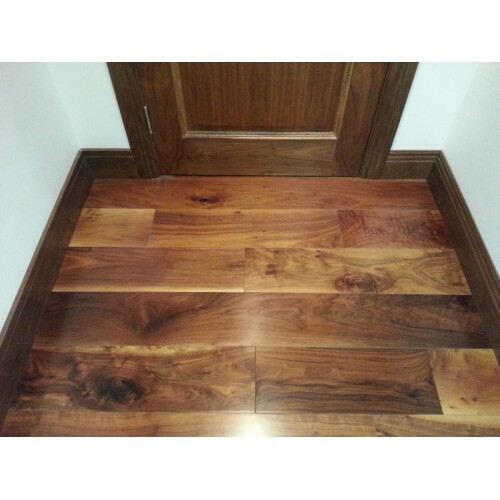 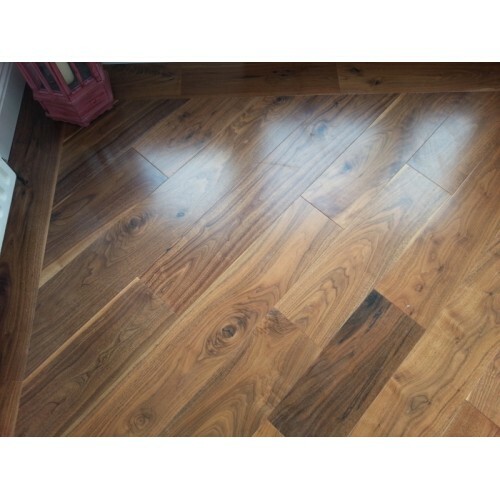 Walnut Floor 190MM x 20MM random length boards 400mm-1500mm Finished with a UV Lacquer to prevent discolouring from Sunlight. 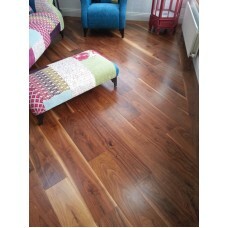 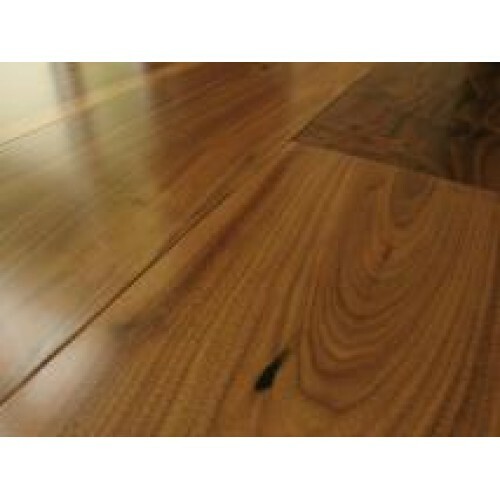 This walnut has a beatiful Rich Finish, as seen in all our images .